SKIDS provide both before and afterschool care as well as school holiday programs. ACE provide a range of afterschool classes, from drama to fitness programmes. Click here to go to the ACE website. At Kiwi Supertots Learning Centre, we believe in building a foundation for the children of our future. 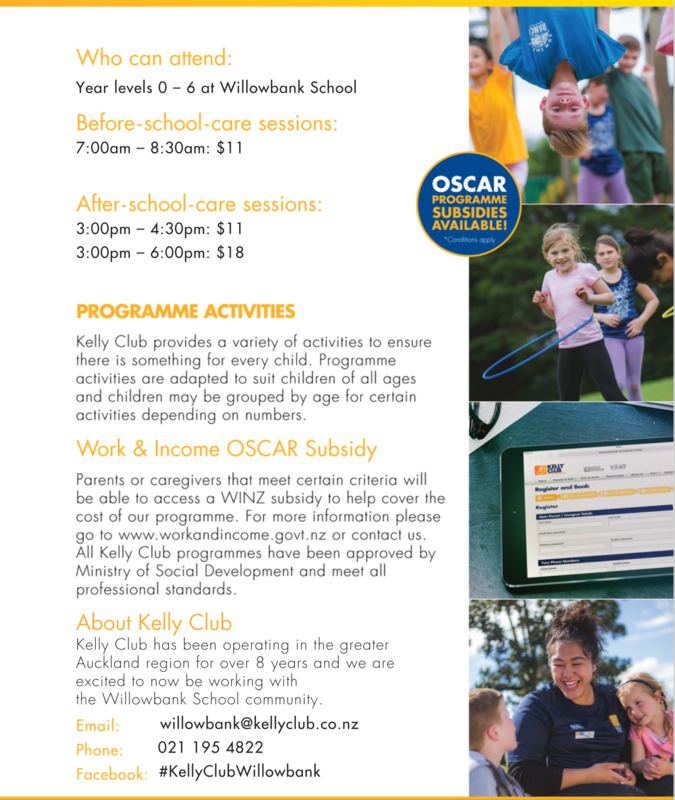 As a directive from management, Kiwi Supertots Botany Branch has decided to extend its value offer to include Before & After School Care. The Superstars program mission statement is to cater for "Today's kids, tomorrow's superstars". We have on site qualified primary school teachers as well as qualified ECE teachers to help support and supervise our program. Our program includes activities that stimulate children intellectually, physically, spiritually and mentally as well as provide them with entertaining and interactive activities that are both fun and engaging for the children. We include drop off service to approved schools for Before School Care as well as pick up service after school for After School Care. In addition to this, our aim is to maintain a small group for Before & After School children so that our focus can be on quality care and a well planned, well structured curriculum/program.